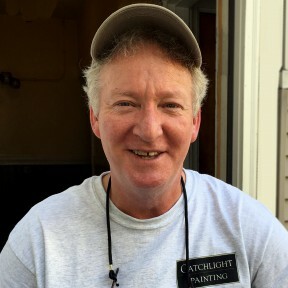 Nigel Costolloe is the owner of Catchlight Painting. He learned to paint summers in high school and started his first company after graduate school. 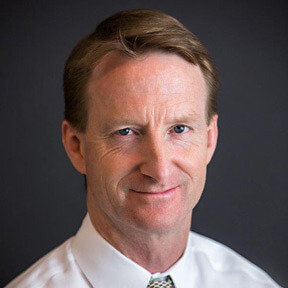 He is active regionally and nationally in the Painting and Decorating Contractors of America (PDCA) as a leader, speaker and mentor. He has roots in Australia and England, reads voraciously and is a middling Crossfit athlete, a husband of 30 years, and father of two sons, both of whom can play him like a fiddle. 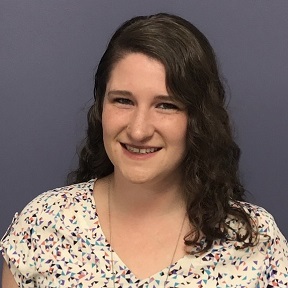 Jessica handles the day-to-day business operations of Catchlight, taking care of scheduling for both the customers and our crew, HR, stock ordering and administrative procedures. Chances are, if you call our office, Jessica will be the one to help you! 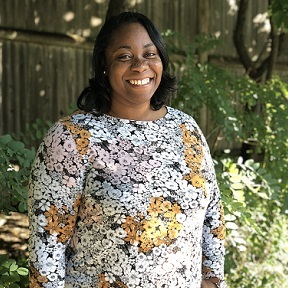 When not in the office, Jessica enjoys traveling to new places, vacationing in the Caribbean, spending time with family and friends, or working on crafts and DIY projects at home. Doug ran his own company before deciding he’d rather paint than manage a business. He joined the Catchlight team in 2012. Doug has an impressive breadth of skills and a delightful twinkle in his eye. 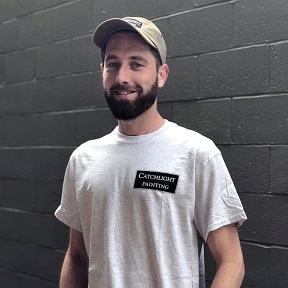 Peter joined the Catchlight team in 2018 and brings with him 12 years of experience in residential, commercial, and new construction painting. 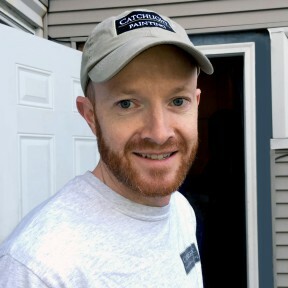 A Massachusetts native, Peter lived and worked in Seattle, WA for six years, and has recently returned to his home state to continue his career. When he isn’t painting, Peter enjoys to playing the guitar or going on a hike. Susan began painting while attending Art School in Boston in the late 90’s. “My love of painting and remodeling really got its start as a child growing up in an antique Colonial. I’m fascinated by the history, architectural detail and craftsmanship of older homes. New or old, I love the look of surprise and joy on a customer’s face when they see their completed project for the first time.” Susan has an eye for detail and a reputation as an indefatigable worker. 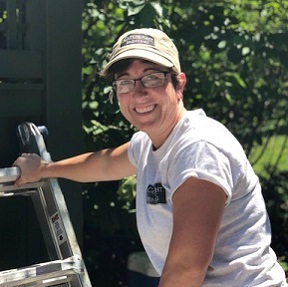 “My goal has never been anything less than ‘Exceeds Expectations.’” When not painting for Catchlight Susan devotes herself to volunteer work. She enjoys hiking and spending time at the beach. It’s Huey’s job to remind us all to stop and smell the fire hydrants! He is determined, and passionate about this responsibility. 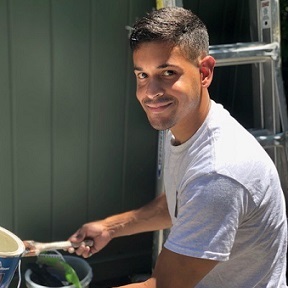 Xavier joined us in 2016 and was promoted to Lead Painter in mid-2017. He brings to Catchlight 7 years of painting experience. Xavier may come off as quiet, but his work speaks volumes. He grew up in Bronx, NY, and when not working, Xavier enjoys spending time with his wife as well as hiking, fishing, and sightseeing. Scott’s forte is exacting interior work at pristine locations such as The Four Seasons and Battery Waterfront Boston. Scott is especially detail-oriented, a perfectionist in the best sense and whisper-quiet. Except when checking in, customers barely know Scott’s present. 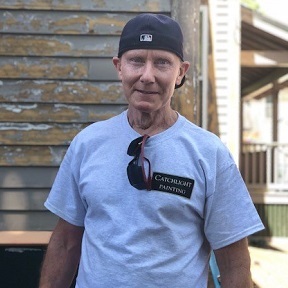 “I love the art of painting and the technique involved in painting detailed work, brush work especially.” When not painting, Scott plays golf, travels with his wife and visits historic places such as Sturbridge Village. He enjoys art history and art museums as well. Wanderson is as steady, efficient and dependable as an Eveready battery. 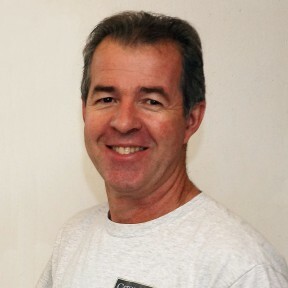 He has been with Catchlight since 2007 and enjoys working as part of a crew. 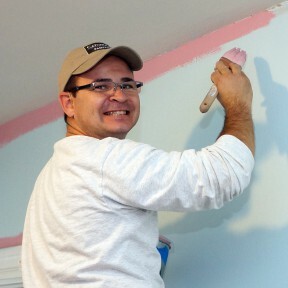 His preference is interior painting which requires a different skill set than exterior work. Beyond spending time with his wife and daughter, Wanderson enjoys watching Brazilian soccer and listening to music. 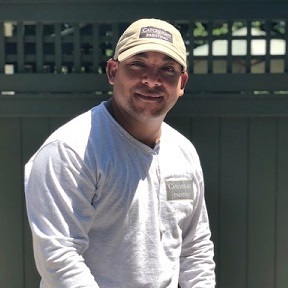 Carlos joined our team in early 2018 and has proven himself as an extremely valuable member of our crew already. Carlos is focused and always willing to help out or take on extra workload. When not working, Carlos enjoys spending time with his family and going to church. Ruth has joined the Catchlight team from a background in software and process efficiency. She is in charge of Special Operations, ensuring that the team is working in the most effective way possible with the tools at their disposal. 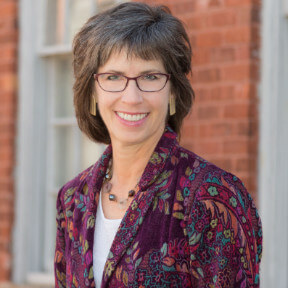 “My belief is that everyone deserves Ritz Carlton type Service.” When not facilitating the needs of the crew and customers of Catchlight, Ruth dedicates herself to volunteer work. She enjoys cooking, board games and planning her next international vacation. Eraldo is undaunted by even the most complex challenge. With Catchlight since 2000, Eraldo is the go-to foreman for any project requiring a clever solution or the use of a lift. “I don’t like to do things halfway. Customers appreciate a job done well, and this is how I need to work.” Eraldo enjoys spending time with his wife and son and is an amateur photographer. Alex joined Catchlight in 2008 as Carlos’ right-hand man – and son-in-law. 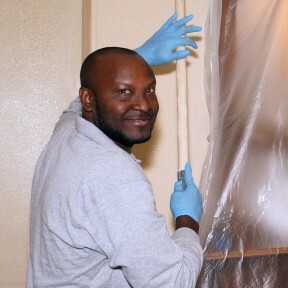 Not only is Alex a careful painter, he’s a whiz with a vacuum inside and out: “I like to clean! !” When not at work or with his wife and two young sons, Alex enjoys playing basketball and soccer, or drums and the guitar at church. Carlos joined Catchlight in 2014 and is a very valuable member of our team. He is Catchlight’s gentle giant, and doesn’t flinch at climbing high ladders to paint roof trim. He enjoys playing soccer and providing DJ services at festive events. Norm has been painting as long as he can remember! He joined our crew in 2018 and arrived on his first day ready to take on any task. 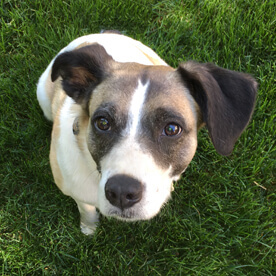 Norm is versatile and flexible, and doesn’t hesitate when he’s moved from inside to outside – he just wants to get the job done and done well! When he’s not beautifying New England, Norm likes to spend time outside. He has an interest in motorcycles and travel, which sometimes go hand-in-hand and takes him to different parts of the country.